What is in store for technology and the law in 2019 for Africa? At the beginning of each year we all think about what we would wish to achieve in the coming year and/or what we hope for. Here in SA our list of hopes, wishes and aspirations revolves around technology and the legal profession. 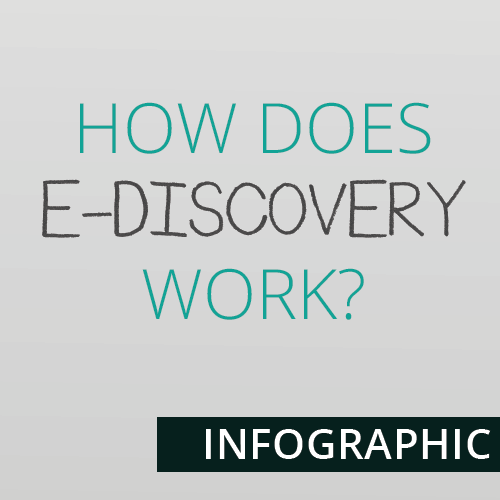 Simply, we at LexTrado, want more people using eDiscovery technology. However, it goes much further than that because 2019 could see the whole concept of the use of technology within the legal world assume its highest level of importance to date. That being the case, we decided to extend this article to include the musings of thought leaders, for 2019. These are people who care about technology; who care about the law and the legal profession; and who care about South Africa and the wider Africa, as we do at LexTrado. Below are the thoughts of some of the people that we approached. Webber Wentzel’s 2019 digital transformation journey applies human-centred design thinking to platform development, as well as technology augmented legal services and new solutions for our clients. 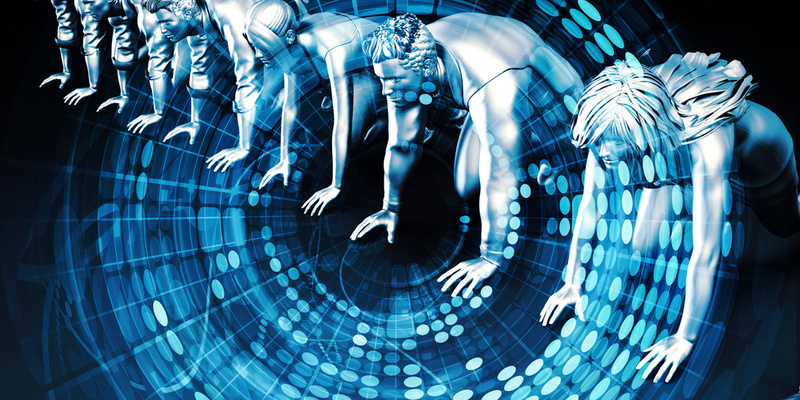 Focus areas will include cognitive and conversational commerce, including machine learning and artificial intelligence; as well as providing business insights and decision support approaching real time. With an eye on the future, we are also collaborating with our global alliance partners to ensure that our lawyers have the technology and skills to thrive in this world of unprecedented and fast-moving change. Enhanced awareness/education of the value of digital evidence in proving White Collar Crime offences coupled to ensuring adherence to due process in the gathering and collation thereof. (Many cases are never solved because clients don’t know of processes and tools that are available to them or evidence that has been obtained cannot be utilized because it wasn’t lawfully extracted). My second wish is for someone to come up with an enhanced filtering system to eradicate the increasing volume of spam emails. I frequently add to spam lists but the spammers seem to find their way around those. Africa Professional Service Group co-founders, Wendy Bampton and Scott Cowan, have developed the continent’s first fully integrated careers, insight and digital learning platform – launched in April 2018 with Africa Legal – which is focused on the African legal profession. In Africa, especially, there is a surge of leapfrog technology with most young people now connected to the global community through their mobile phones. They are not afraid to network and hungry to learn, said Bampton. “Working with the youth, I have learned that there is a great deal to feel upbeat about on the continent in 2019,” Cowan added. “We are especially interested to see the increasing use of Chatbots to help people understand legal issues; the increasing use of smart contracts; and there are some really exciting projects taking place in conveyancing which could significantly improve governance and reduce corruption in the property market,” he added. By embracing integrated technology solutions, legal professionals in Africa now have an opportunity to create significant cost efficiencies but this is reliant on law firm leaders being serious about change and being prepared to dedicate time and resources to essential communication and change management planning, Bampton said. “Senior lawyers need to embrace working with technologists and they need to listen and learn from their associate population,” she said. I’ll be kicking off further studies with a Conversion Masters in Information Technology through UCT this year! My hopes for 2019 would be that future years would bring a wider array of (affordable) options of such conversion and part-time courses to non-IT specialists, in order to diversify and equip ourselves with new skills. I also hope more legal professionals develop an interest in information systems and technology so that those who promote it are no longer in the minority. Lawyers are having to contend with disruptive technologies. To cope with this attorneys have to be innovative. Innovation does not mean going out and purchasing the newest and shiniest technology. Innovation for lawyers is about looking at our services from client perspective and designing the way we practice around what they want and need. Clients want our services to be quicker and cheaper. Technology is the enabler. Legislation now takes care of clients needing to know the cost in advance, this in itself improves our relationship with clients; the onus is on the lawyer to deliver within the quoted fee or fee estimate. Using technology will provide the tools. We already know that practice management software can reduce the time we spend on administration, legal process work and routine research. The time freed up in this way must be spent on improving client relationships. Clients like having a productive and friendly relationship with their lawyer. Client must feel that “they have their own lawyer” to rely on and access to services and indeed the lawyer is seamless, convenient and cost effective. Technology currently provides us with the tools to carry out document reviews, document preparation and quicker and more effective research. How about spending the time we win on “great customer experience”. If this is not the client experience; why go to a lawyer? You simply drive clients towards alternative legal services providers. Clients now want to see technology at work in their lawyers firm. The firm must come across as modern and keeping with the latest technology; but at the same time clients want to be comfortable and be given access to services at a reasonable price. Lawyers have to be aware that today clients have a better understanding and knowledge of what we do. Expectations are more informed and the onus is on the lawyer to remain relevant to the client. In this regard no law firm can afford to become complacent. We have to continuously work on improving our services to clients. This culture must be instilled in all employees and directors of the law firm. Lawyers must be on the lookout for where and how client relations can be improved and be able to identify where the weaknesses are. Often enough this emerges from a complaint. You ignore these at your peril. To achieve the object of better client experience, technology is the chief enabler. To achieve this you do not have to engage an expensive consultant or IT geek. First look within your own firm, consult all the stakeholders, they usually come up with a solution that works and will not deplete the budget. Try using what you already have, only smarter. Streamlining our processes will make it easier for clients to deal with us and will keep us relevant. Technology is the tool. Embrace technology in this way and your firm will attract more clients. This is still a “word of mouth” profession; more satisfied clients will result in more clients. We are extremely grateful for these contributions and hope that they give our readers food-for-thought. What is clear is that if all, or most, of our hopes and wishes come to fruition, 2019 could be a special year for SA and the African continent. 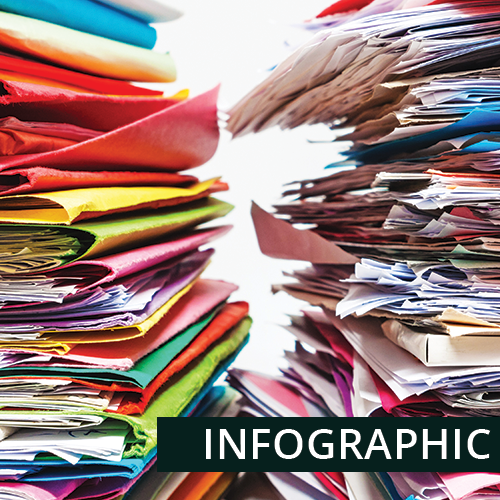 Here in South Africa, as data volumes are beginning to grow, law firms and their clients are realising that the greatest cost of a case is document review. The pressure to find solutions and people to manage and reduce these costs is becoming paramount. A competent eDiscovery service provider can ease this pain, BUT beware of the risks of an unwise selection or a selection based upon the wrong reasons. Assessment of the size and scope of the project – An eDiscovery provider cannot give the most accurate cost estimate without detailed information on the project as well as the timelines involved. 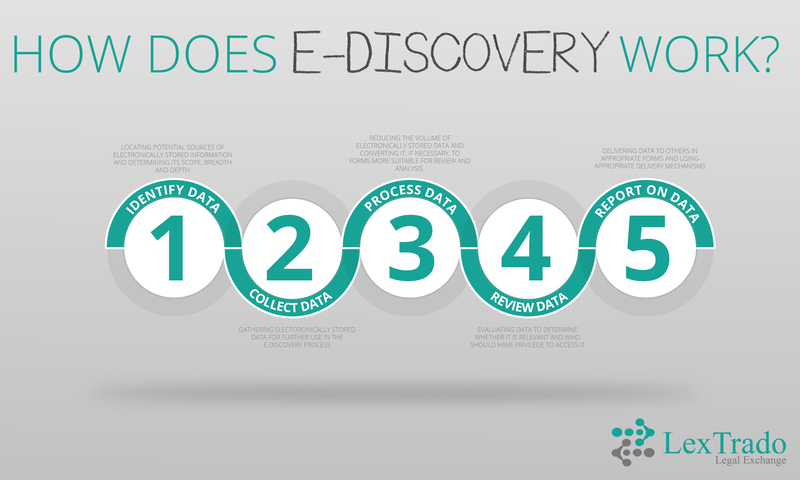 Remember that some eDiscovery providers have the tools and experience to perform early data assessment, which can involve the testing of selected keywords, custodians, date ranges, as well as the use of various culling techniques all of which are likely to minimise the volume of data to be collected and reviewed. 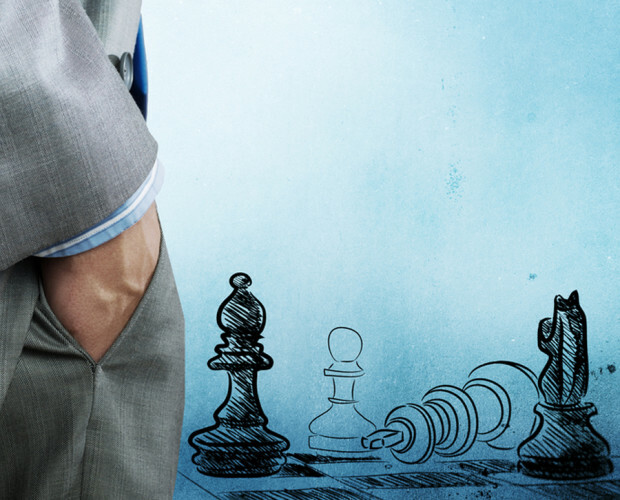 Therefore, at an early stage, informed decisions can be taken by the law firm and client as to the most appropriate strategy. Collection – the way in which technology has advanced means that more and more systems and devices need to be considered as sources of potentially relevant data, as well as the defensible collection of that data. Therefore consider all the potential sources of evidence such as computer, backup tapes, social media platforms, mobile phones etc. Make sure that the service provider/platform can manage these sources. Tier 1 document review – a good way of reducing the cost of review is to implement a cost effective review strategy, including the use of less expensive reviewers, coupled with technology features, to eliminate non-relevant data. This will also highlight potentially relevant data for review by more expensive reviewers. Cost – the most obvious, but beware that you compare like with like when looking at cost alternatives. Be sure to note and assess any assumptions made and if there are no assumptions contained in the estimate then you would have to question that provider’s knowledge and experience. Make sure that you understand all of the intricacies of pricing per gigabyte (GB) against an all-inclusive price as well as a fixed price. Speed – ask the right questions so that a timeline map or sketch can be determined. Ask Questions such as, “How quickly can documents be uploaded?”, “how many reviewers will assist with Tier 1 review”, “How many documents can be reviewed per hour”. Hosting location – in these days of Data Protection and Privacy the location of the hosting is crucial and if there is a breach of DP caused by hosting outside the jurisdiction, the end client can face This becomes especially important with the emergence of cloud based hosting. Provider’s legal knowledge – of course you want your provider to be competent about its technology but what experience and knowledge do they have of the legal aspects of the discovery process? Do they have experience of cross border challenges? Do they understand the complexities of what constitutes privileged documents and can they assist in identifying these prior to discovery? Quality – is essential and you must be assured about defensibility and quality control procedures and safeguards. Staff – experience and knowledge is everything. How long has the person allocated to your case been involved in eDiscovery and where? What types and sizes of cases has he or she handled? Going the extra mile – eDiscovery, especially international, is not a 9 to 5 operation. You must know if your eDiscovery project and technical support manager is available to help outside normal working hours. How will they materially assist with production not only for discovery but also trial if necessary. In conclusion, your correct choice of eDiscovery service provider will enhance the service and satisfaction between the law firm and the client and will significantly increase the chances of a better result, whether that be a win at trial or an advantageous settlement. The client often becomes aware of a competition enquiry with a “dawn raid” on the client’s premises or a Request for information. Thereafter, the manner in which the client deals with the Commission and, in particular, responds to their usually stringent and demanding deadlines, goes a long way towards the most successful outcome for the client. During these raids – data, included on computers, servers and other devices are seized or with a request for information, large data systems needs to be analysed to accurately identify and collect relevant data. There is huge pressure, to search and locate relevant data, which may include legally privileged and confidential documents because of the timelines involved. The advantages to effectively adopt and follow internationally accepted e-discovery processes is the most pro-active and sensible way forward to achieve this within the time- constraints. Using the best of what technology has to offer will always provide the most satisfactory results. In the eDiscovery domain, “Early Case Assessment (ECA)” is the trending technology, which is used for quick analysis of the data collected from desktops, laptops, servers or from the cloud environment, to develop an initial case strategy. Finding out how much data you have, and appropriate date ranges, a quick assessment of domains, and whether any documents exist in foreign languages, or private and personal information, are just some examples of what we can learn from ECA. Using technology solutions with ECA capabilities, LexTrado EDS uses experienced and practical methodologies, which help you to understand your case as early as possible. Clients may however, have received wind of the possibility of an investigation well in advance through media briefings or known complaints regarding the particular industry. An effective early case assessment using eDiscovery processes, allows you to efficiently gather the required information, cut down and review Electronically Stored Information “ESI”, to ensure you can make the best-informed decisions pertaining to the case. ECA strategy can be deployed quickly and provides real value for time and money. Following a structured and targeted discovery strategy during, what is often known as the “race for leniency”, whereby the aim is to impress the Commission with the diligence of the internal investigation to the point that sanctions are mitigated, is highly advisable. It is also worth noting that corporations may be aware of a possible investigation and action can be taken prior to a “dawn raid”. 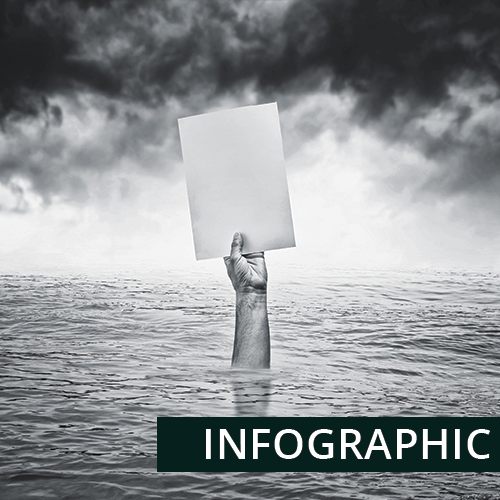 This is referred to as “litigation readiness” and involves using many of the above specified techniques to prepare for what may be to come. It is incontrovertible, therefore, that the use of eDiscovery technology is invaluable in Competition matters and is widely used across the world. The question remains in SA: are either or both sides harnessing this technology for maximum advantage? Here at LexTrado we believe that we have all the required experience and skills in place, which will aid all parties in a paradigm shift as to how Competition cases should be run. The benefits ensure that deadlines are adhered to and the margin for error eliminated. Being from a different jurisdiction where E-Discovery is not as well defined as in the US, I first had to familiarize myself with some of the terminology as well as legislative processes. I worked through all the training (more than once)- the E-Discovery Essentials was excellent- especially the questions at the end of each module- assisting with understanding the format of the examination. Why did you decide to get certified? 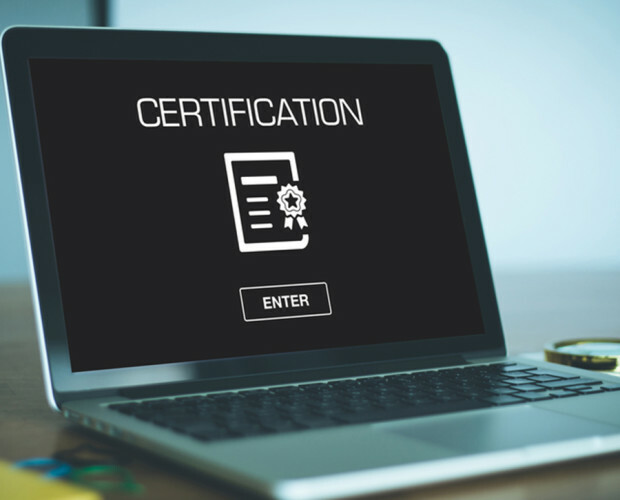 Do you have any other certifications? 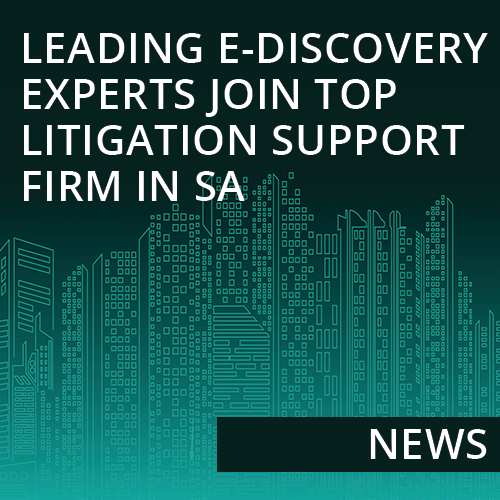 South Africa is at the beginning of the E-Discovery journey, but also part of the global market, with many of our clients being International Corporations and or linked to International Corporations. Working for a company that is one of only a few offering the services locally, we investigated E-Discovery Certifications which would give us an overview of the international best practice and off course a competitive edge. This is where legal practices are going! As a former State Advocate, we started to deal with ESI more and more in court and having to often utilize limited enabling legislation to have ESI admitted in court (this was somewhat remedied by various pieces of legislation and rule amendments during the 2000’s). We are still very dependent on properly constructed court orders and applications for which we are fortunately mostly approached prior to the lawyers approaching court. These include high stakes Intellectual property cases, labour matters, regulatory and criminal matters. Our current court rules are still limited and not as extensive as the US and UK enabling legislation and is still a very adversarial system where lawyers hold their cards very close to their chests as long as they can- certainly not as pro-active as the States. We deal with ESi (and converted hard copies), from collection (mostly in the forensic collection space for litigation purposes) through to production and court prep, followed by expert testimony. We are still in some instances educating the system on correct collections to ensure admissibility. Still very much reliant on common law. Would you recommend our CEDS training/certification to others? Definitely – I see an increase in the number of CEDS from SA in the very near future and would recommend it to any person active in this field or part thereof as it encompasses the end-to-end process for identification, preservation through to production. All lawyers, E-discovery vendors, Investigators will benefit to understand the bigger picture of where they operate in the field. Advice to others looking to take the exam? On one of your webinars (Which I might add are excellent training sources, especially for a “foreigner” like me), you indicated- JUST SET THE DATE. Once this was set, I had no choice but to work through the material and am so glad I pinned it down. Time gets in the way too easily. Go through ALL the material offered. Definitely the exam Q and A’s and the prep course and off course Helen Moure ‘s training (between her an “Hi, I am Amy”, and the material, I believe I had everything to be well prepared. The examination was tough, as there are some areas I was very unfamiliar with, but was wiling to seek out an expert in the particular field to explain. You do not have to be a subject matter expert on all areas to pass. The exam prep clarified what areas I need to focus on not only to pass, but also in relation to future knowledge focus. LexTrado is excited to welcome international E-Discovery expert, Waseema Harrison, to their growing team. Harrison is one of the most experienced Litigation and Investigations Technology specialist in the country. Having worked in E-Discovery for over 14 years, she has played a pivotal role in a number of landmark cases and now brings her unparalleled knowledge of leading-edge data analysis technology to LexTrado. 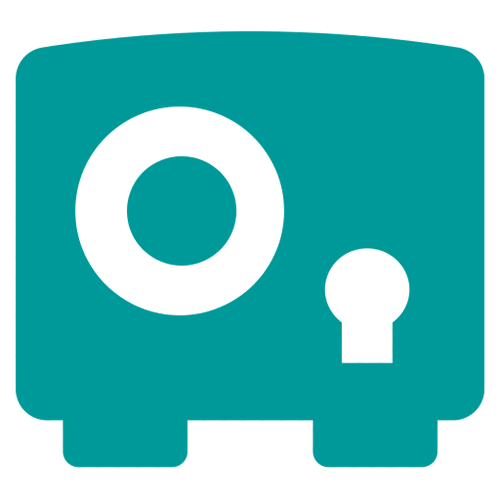 LexTrado is a local leader in litigation support, specialising in litigation information gathering and sorting. Known for its capacity to process and analyse data in a fraction of the time traditionally required for manual review, LexTrado can process 10 gigabytes (GB) of data per hour. In August 2017 alone, LexTrado collected, processed and analysed 2 terabytes (TB) of data – about 7.2 million documents. Harrison’s impressive career has included senior management roles at Deloitte both in the UK and Cape Town, as well as eight years as the Director of Litigation Technology at Hobs Legal Docs in London. She has worked on investigations into cartel activities, led data analysis on alleged internal fraud in the motor manufacturing industry, and given expert evidence to the State Prosecutor and SAPS in a case of fraud within the South African arm of a global corporation. For Harrison, the highlight of her career so far has been heading up the teams that worked on what was the largest internal financial investigation in global history. Harrison notes another career highlight as the use of Technology Assisted Review (TAR or Predictive Coding) on a major construction matter in the UK. “I’m looking forward to the first case in SA using this fantastic technology,” she enthuses. Founder and Managing Director of LexTrado, Danny Myburgh, says Harrison’s appointment further strengthens and expands the company’s service offerings to clients locally and internationally. “Our clients will benefit from the ability to expedite projects while simultaneously increasing accuracy and cost efficiency – all with reduced litigation costs through the use of the cutting-edge technology and expertise,” explains Myburgh, adding that Waseema’s experience will ensure all projects adhere to the strictest local and international requirements. Harrison says there are many challenges in this space in SA as the country is still relatively inexperienced in global E-Discovery. “It will be important to continue to educate and inform lawyers about the workings and E-Discovery to bring them in line with global standards,” she concludes. With the proliferation of electronic communications, E-Discovery is playing an increasingly important role in the litigation process. The team at LexTrado are experts in obtaining and analysing all electronically-stored information for the purpose of pre-trial motions and trials themselves. To find out more about LexTrado’s comprehensive litigation support services and to request a consultation, visit www.lextrado.com. 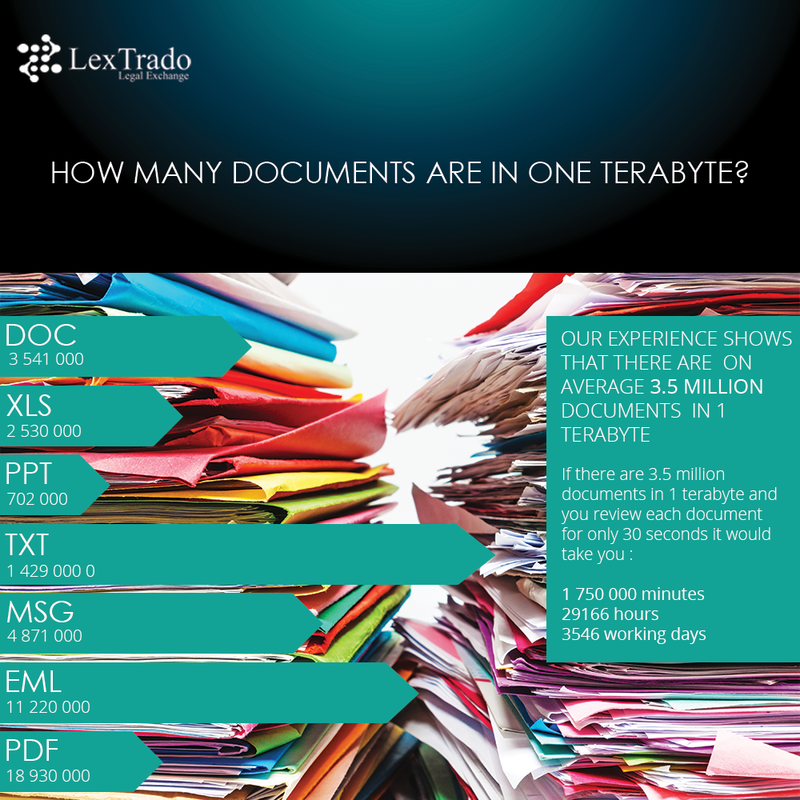 How many documents in terabyte? Our data vault services provide the client with the facility to host or store and exchange data in our secure and independent data vault. This facility allows for the uploading and downloading of large datasets from any location in the world. The storage and exchange of the data is left to be managed by the client with LexTrado providing the security, backup and access control to the system. The system is typically used where the client needs a secure facility where they can exchange information with their own client or team members which is typically too large to exchange through the normal networks. And secondly allows the client to have an offsite storage facility similar to “Dropbox” with the distinction that the client has complete control over who has access to the data and knows exactly where data is stored and who is responsible to manage the data.